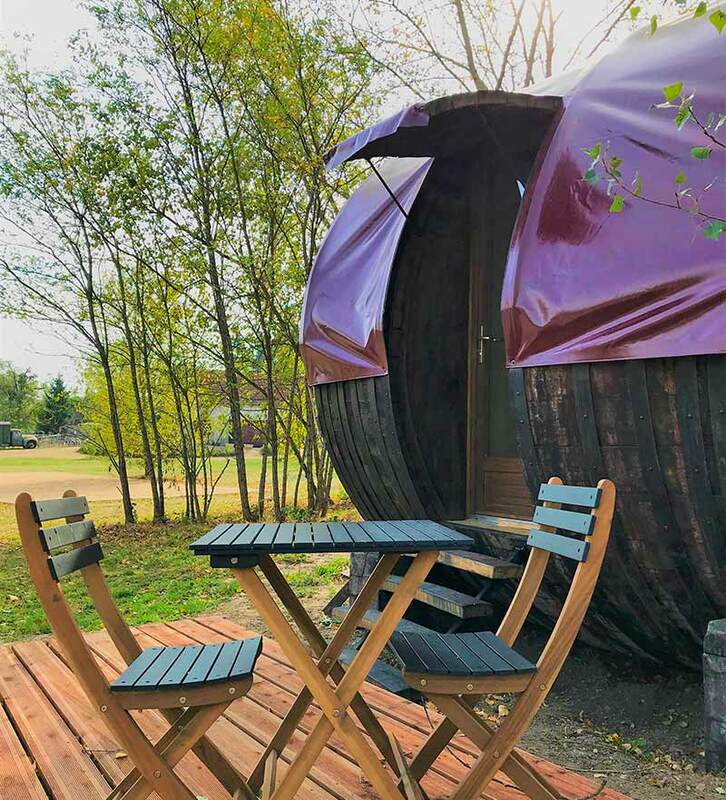 If you have left to discover Burgundy and its well known vineyards, or if you are checking out the road of the Champagne, what is better than sleeping in a big barrel! The Foudre, a barrel with a large capacity that used to stock alcohol, now offers you an unusual alternative on the classic overnight stay. With its wooden interior design you can enjoy the cosy comfort of a gîte, and experience a stay beyond the ordinary!